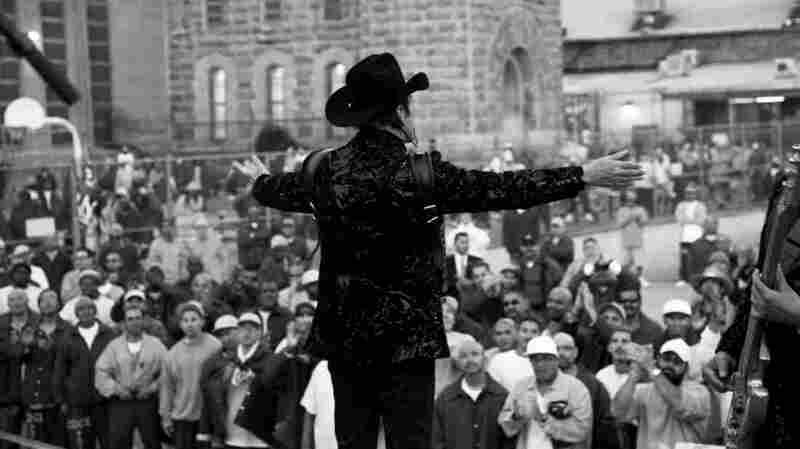 50 Years After Johnny Cash, Los Tigres Del Norte Perform At Folsom Prison The norteño band became the first major Latin band to play at Folsom Prison since Johnny Cash did in 1968. 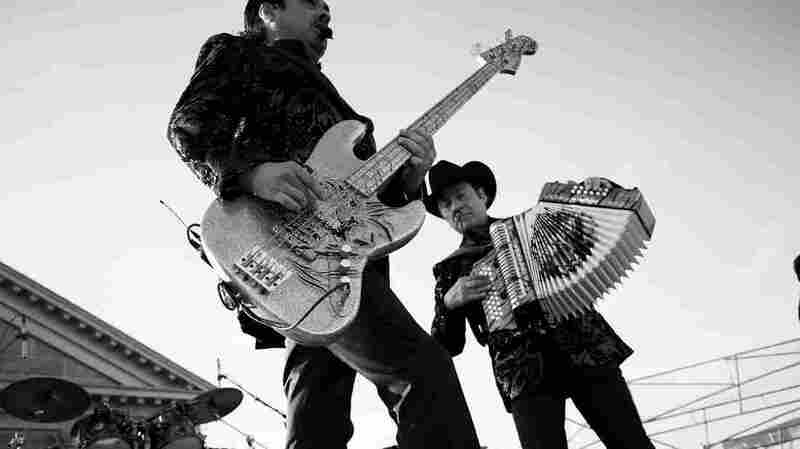 An early version of this story included a Web introduction that incorrectly said members of Los Tigres del Norte were the first free musicians to play at the Folsom Prison since 1968. 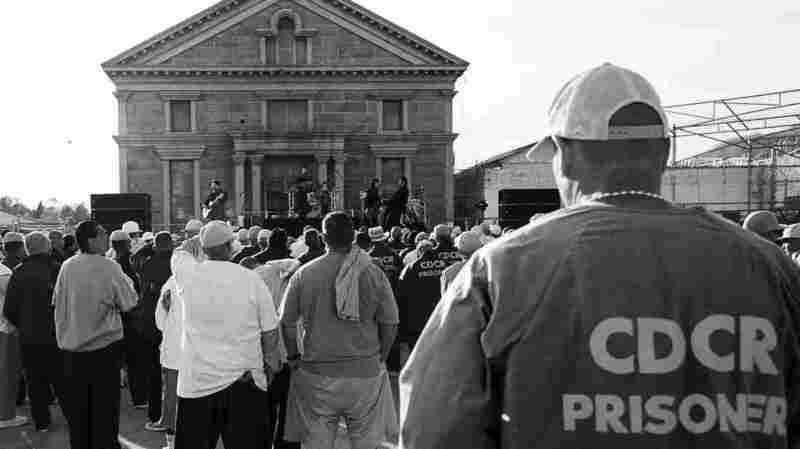 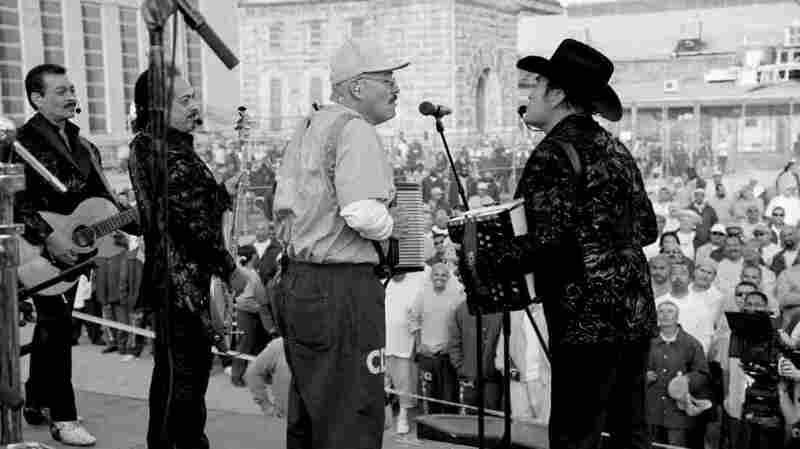 The group was the first major Latin band to perform at the prison since 1968.